If you are a wine lover, what about joining a wine tour in Bulgaria? The first wine in Bulgaria was produced thousands of years ago. Today the country can surprise you with a vast diversity of boutique wineries where you can taste wine from local grape varieties, unique for the country: Mavrud, Gumza, Shiroka Melnishka loza, Melnik 55, Rubin, Dimyat, Ruen, Misket etc. In this video I will share with you my impressions from the wine tasting in the region of Plovdiv. The wine tour was fun. Nazdrave = Cheers! 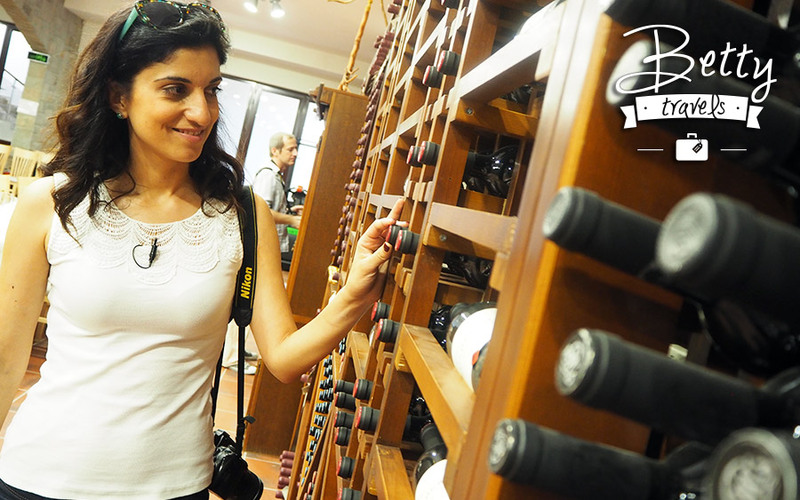 Check out the video and I look forward to receiving your suggestions for wine tour in Bulgaria and around the world.